the 50% proficiency level for literacy for their respective grades. (NAPE 2010). 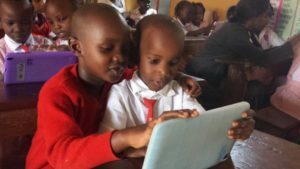 By integrating ICTs in education, the TOD Idea Ltd looks to tackle this challenge. 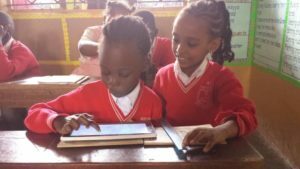 In this article, I endeavour to show how coding, a very vital 21st century skill, can improve yet another vital 21st century skill, literacy, with a bias towards creative writing. Coding is a New Platform for Imaginative Storytelling. The EduTab makes learning fun. Developing strong writing skills ,especially when paired with technical abilities like coding, all but guarantees your child success in school and beyond. Writing a script in a story-based game forces children to think through the exact details and consequences of how their characters will act. They can’t be vague, they have to hone their ideas, an important skill that takes practice. Coding Teaches the Value of Being Concise and Precise. When children first start coding, it takes them five lines of code to program a character to move across the screen. As they learn more programming concepts, like loops and conditional statements, they can condense that code to two lines. 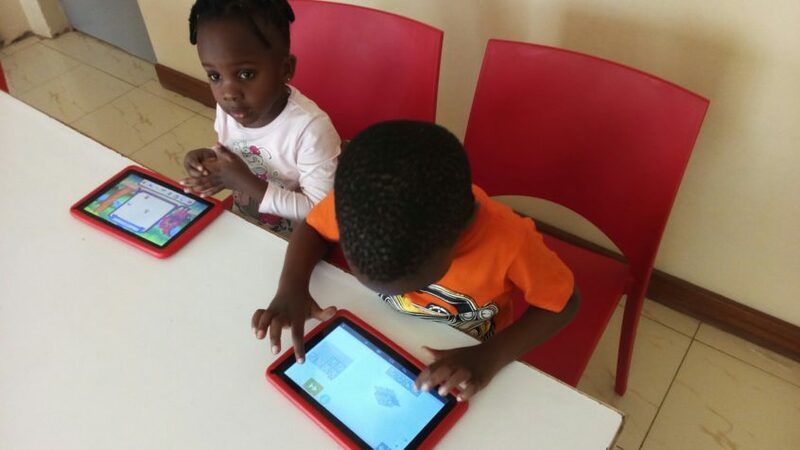 Children learn that the goal of coding or of writing is to leverage the tools at their disposal in the most powerful way possible to express ideas efficiently and directly. In Luganda, we call this vital skill ‘okutetenkanya’ or improvisation. These are the children who will write a 500-word job application essay that gets them noticed. This is knowledge that parents and early learning educationists should embrace and act upon. Thank you for this information. I think it goes a long way in improving the writing and reading skills of children. You are indeed contributing a great deal in this sector. Bravo. This is one of the missing links in the Ugandan education curriculum. The reading and writing culture is completely forgotten. Thanks for tabling a solution. I find this quite profound!! This equips my lil gal for the world of tomorrow to which our education system as it stands isn’t equipping her. Am so glad there is an innate movement towards a brighter future. Bringing lil Missy’s Fire Fox for edutab for an upgrade.